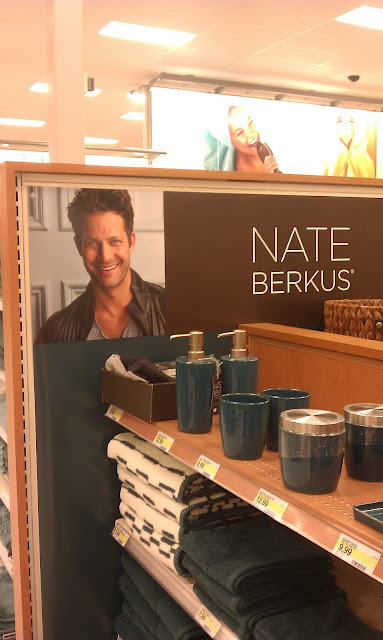 Annie Vincent Interiors: Nate Berkus at Target! 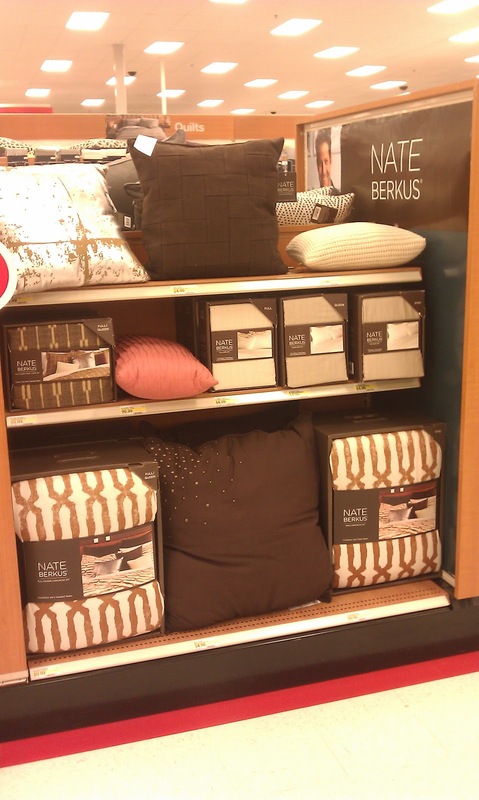 Today I had to stop by my local Target to see the new Nate Berkus collection! And I took a few photos for you! There were some rugs I found but forgot to take some pictures. I thought it was reasonably priced and there are some unique items in the collection! I was kinda disappointed it was only on the end cap displays I was hoping it would take over the timeless collection area but at my store they have slated that for Christmas decor. Bonus for you though, the timeless collection I blogged about here is now on CLEARANCE!! 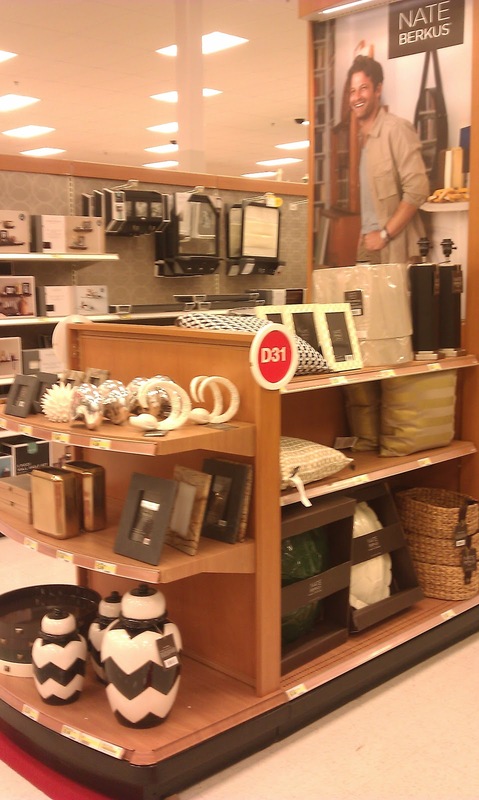 Great deals to be had at target this year! Are you in need of a little something special for your home? I believe you will find that in the Nate Berkus collection! *The holidays are coming and I want to help you have your home looking its best! Nate killed it again, did he not? I love the little urchin sculptures.